Step2 Direct is the longest serving distributor for all Step2 products within Australia. We are committed to providing a fast, professional and reliable service. 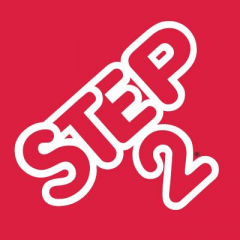 Step2 is the largest American manufacturer of preschool and toddler toys and the world's largest rotational molder of plastics.